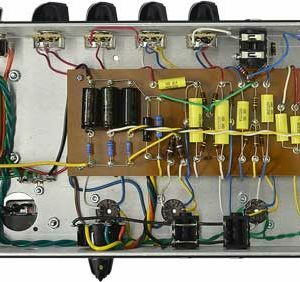 Amp Kit Tweed 5F1 Style with ca. 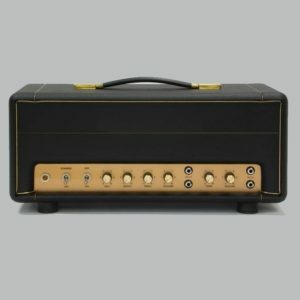 5 watt power. 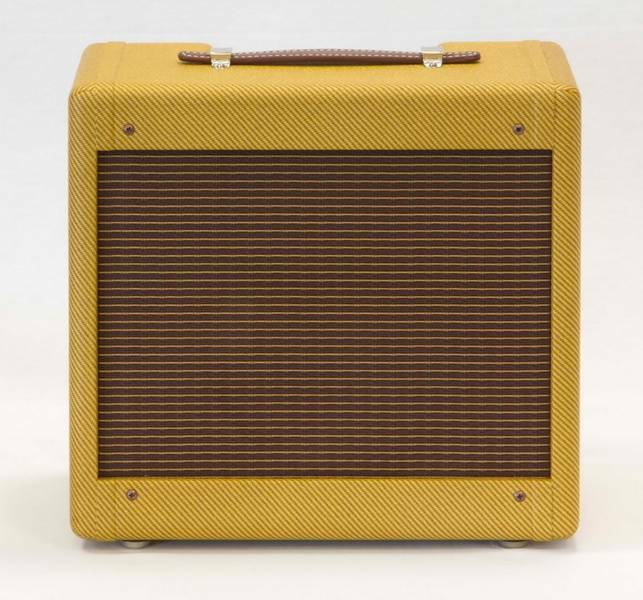 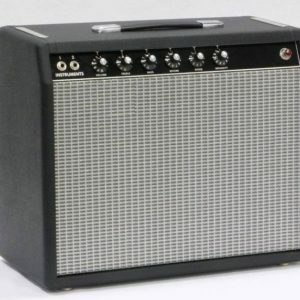 This Amp Kit is based on the legendary Fender Tweed Champ®The Fender Tweed Champ® of the late 50s is a single-ended Class A amp known for its sweet tone. It is a famous recording amp of many guitarists, great and highly regarded as blues-harmonica-amp as well.The Tweed 5F1 with the little 8″ speaker provides that stunning tone from bell-like cleans to dirty overdrive you would not expect from this little fellow.